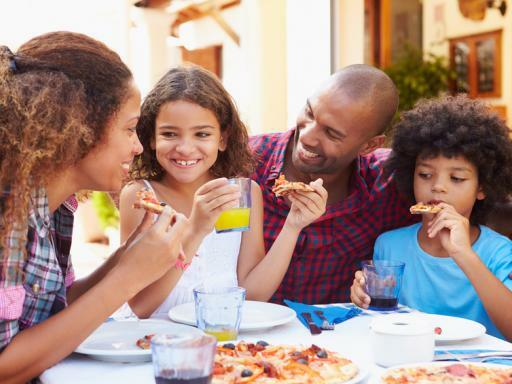 The Kids Eat FREE Card Plus is valid for children aged 11 and under (one card per child accompanied by a full paying adult) and must be presented at the time of ordering your meal. 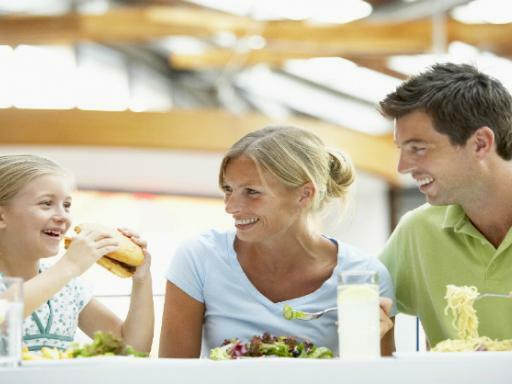 One free child meal is offered with the purchase of an adult meal or entrée. 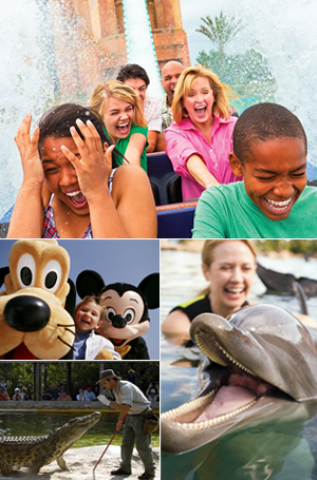 The Orlando Kids eat free card is valid for unlimited use over 90 days and is activated the first time it is used. Simply show your Orlando Kids Eat Free Card GOLD at participating restaurants in order to receive an exclusive discount on your meal. 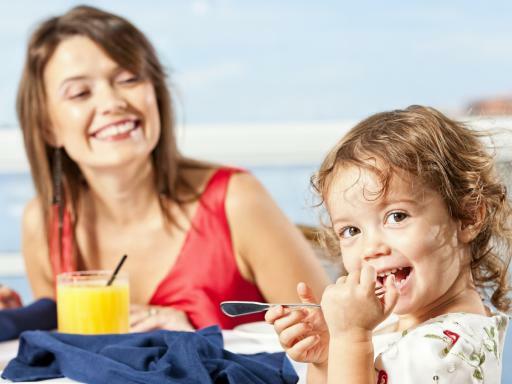 There are a number of other benefits exclusively listed for GOLD Card holders, including extra percentage off at selected restaurants and some GOLD-only venues on International Drive, the Disney area and Winter Park, where you can dine like a local. Gold Offers may change without notice. 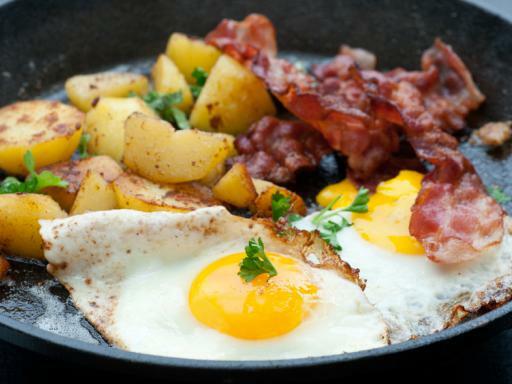 If you want a lively and delicious breakfast, The Kusafiri Coffee Shop located inside the Tusker House Restaurant is excellent. Very good card, used regularly. The Kids Eat FREE Card is valid for one child only. If you have two children, you must purchase 2 Kids Eat FREE Cards. 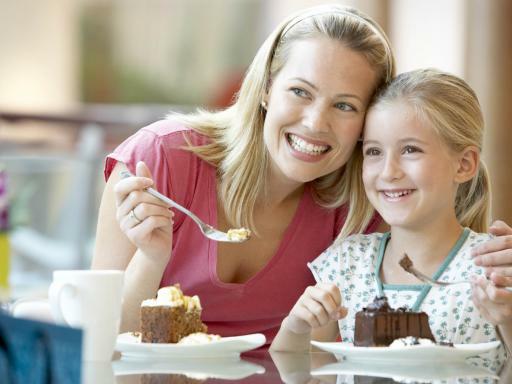 One free child meal will be offered per Kids Eat Free Card with the purchase of an adult meal or entree. Some restaurants may also require you to purchase a drink. The Kids Eat Free Card must be presented before the meal. The Kids Eat Free Card can only be used by children aged 11 years or under. 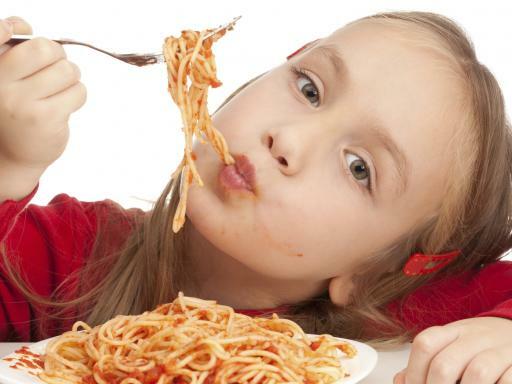 Kids Eat Free Meals may not apply to taxes, gratuities, bar drinks or take away food. The Kids Eat Free Card cannot be used in conjunction with any other offers or discounts. The Kids Eat Free Card expires 90 days after first use. 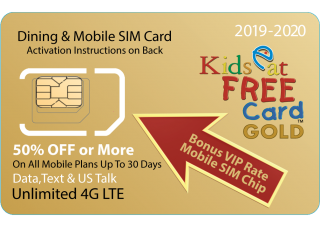 While stocks last, the Orlando Kids Eat Free Card GOLD include a universal SIM from SmartSIM USA powered by T-Mobile, offering unlimited 4G data whilst in the USA, unlimited international texts, unlimited incoming international calls and outbound calls to US numbers for just $3.00 or less per day. Plans are sold separately and selected at time of activation request.